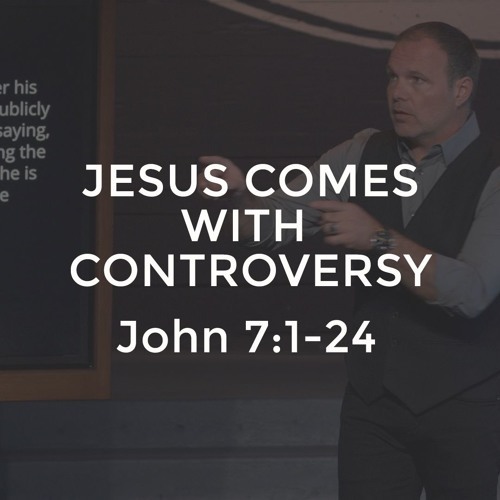 No one is more popular or more polarizing than Jesus Christ. His family disbelieved Him, the crowds disowned Him, the religious leaders said He had a demon, and a few remained devoted to Him. How about you? What do you think about Jesus? What do your family and friends think about Jesus?